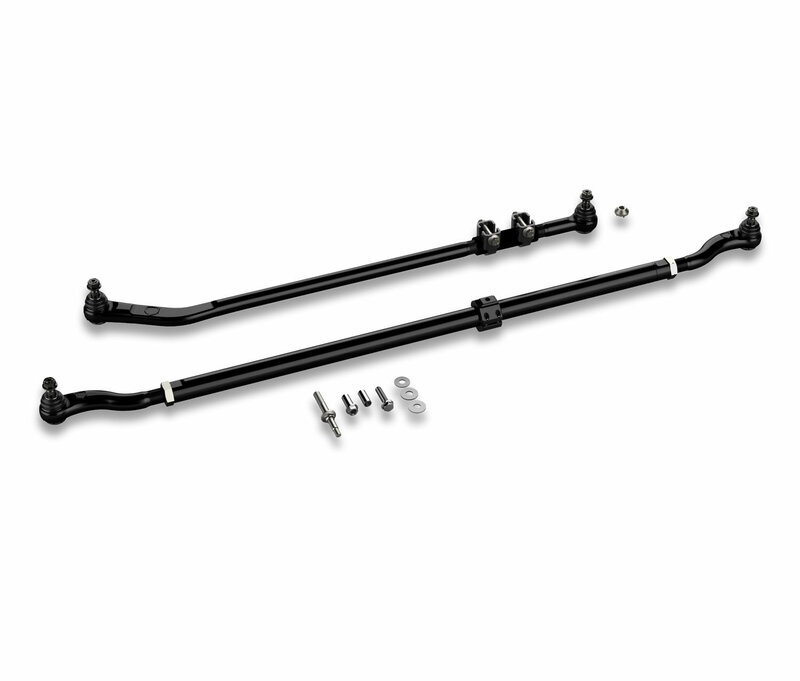 The TeraFlex HD tie rod & drag link kit is designed for extreme conditions that typically will cause factory steering components to bend and fail. The HD 1.6 O.D. 4140 heat treated chromoly tie rod is over 200% stronger than the factory tie rod. The tie rod end joint incorporates the same features found in their ball joints, including a 4140 chrome moly Ball/stud and 1045 carbon steel housing. 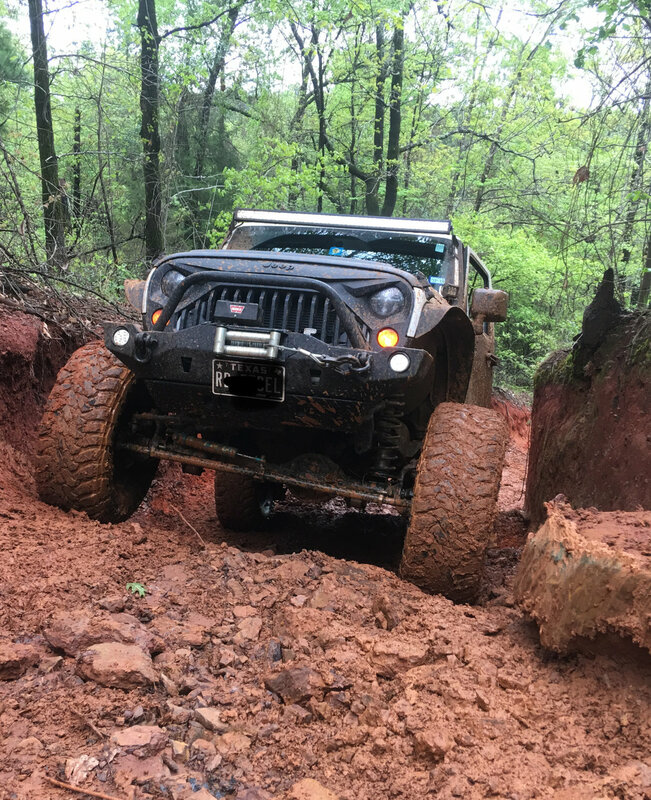 The forged tie rod end housing is designed specifically for JKs and allows proper clearance for use with factory 17 wheels. I simply got a new car with it. Feeling on the road is firmer and definitively more precise. Worth every single dollar spent for it. Installation is quite simple if you got the right tools (specially for the pitman arm). Professional wheels alignement required ! Nothing to compare with OEM parts, really heavy duty stuff. Relocation for steering damper is a big plus.